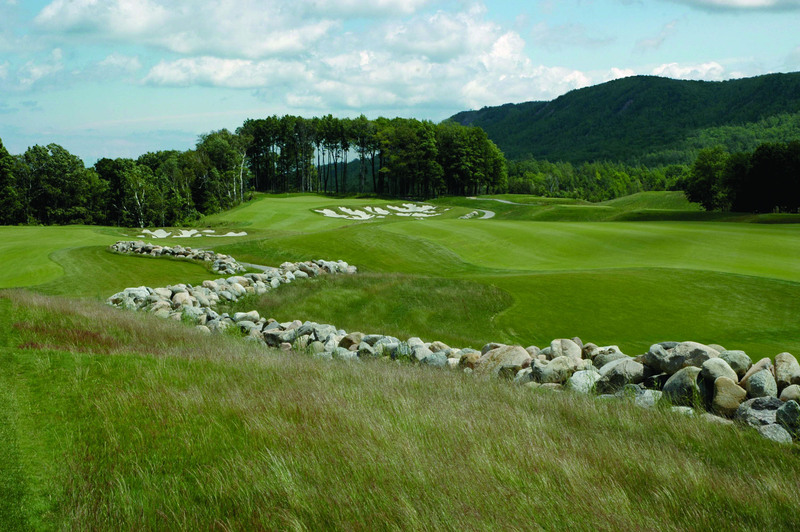 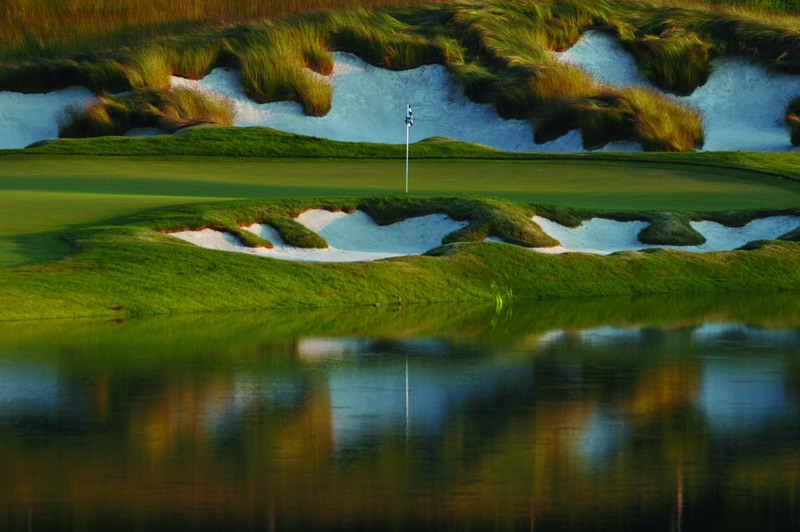 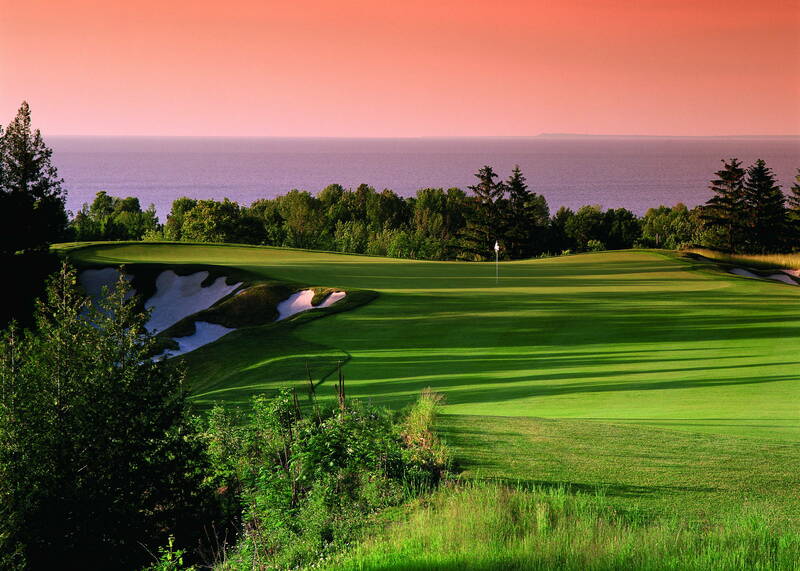 Georgian Bay Club, opened in 2003, is an 18-hole private facility located at the southern tip of Lake Huron's Georgian Bay, in the cottage country' north of Toronto. 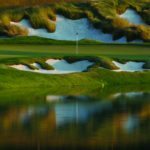 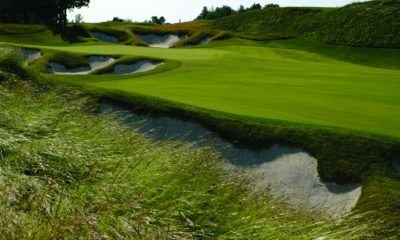 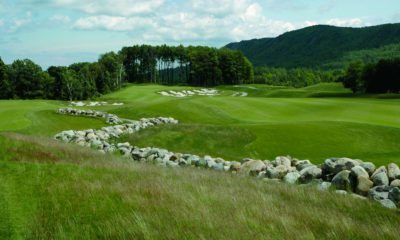 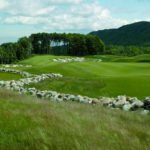 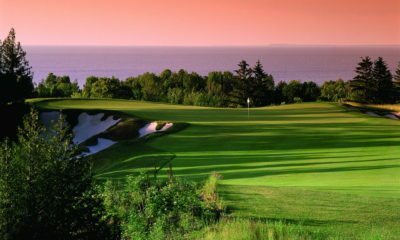 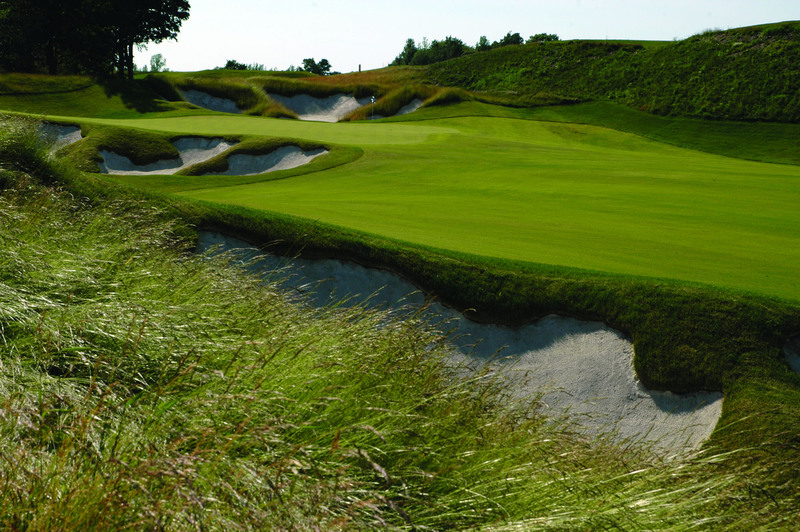 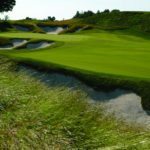 Consistently ranked among the top courses in Canada, the layout sits on the famed Niagara Escarpment, several hundred feet above the bay, providing truly spectacular panoramic views of the water below from many of the golf holes. 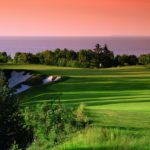 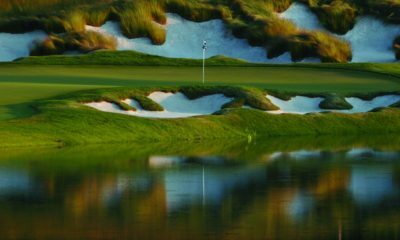 Besides its awesome vistas of the bay the course is also noted for its dramatic 'Mackenzie' style bunkering, views of the Blue Mountains, as well as three deep salmon-bearing streams running through many of the golf holes.